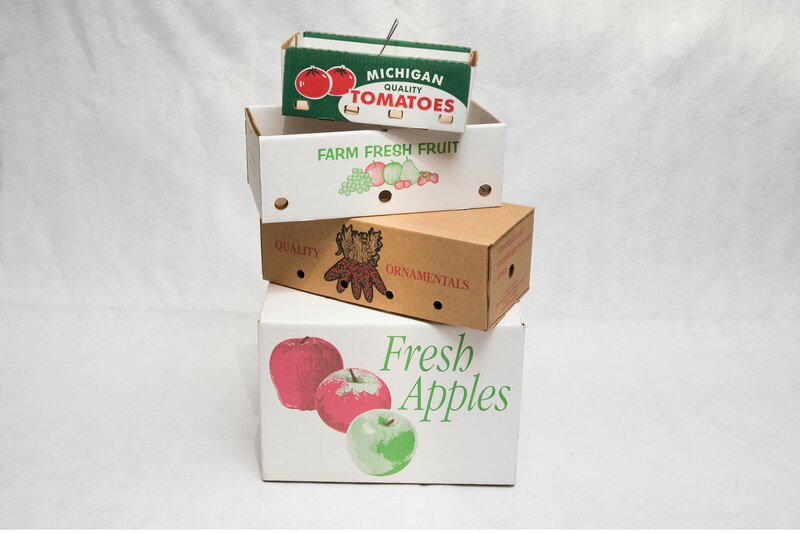 Here at Anchor Bay Packaging, we understand that produce packaging requires a different approach than other types of packaging. For example, the delicate nature of produce means protective packaging is essential while still displaying the produce in an attractive manner for sales. Ergonomics also come into play, as packaging must be designed for easy carrying without tearing. With these concerns in mind, our experienced team of engineers is well-equipped to design packaging that meet all of these considerations at a minimum expense to our clients. With over 35 years of experience in designing packaging, Anchor Bay Packaging provides superb packaging solutions for produce of all shapes and sizes, with a cost-efficiency that can’t be beat. Anchor Bay Packaging Corporation is committed to grow with the produce market by providing outstanding quality and personal service. Ask about custom design and printing, now more affordable than ever!